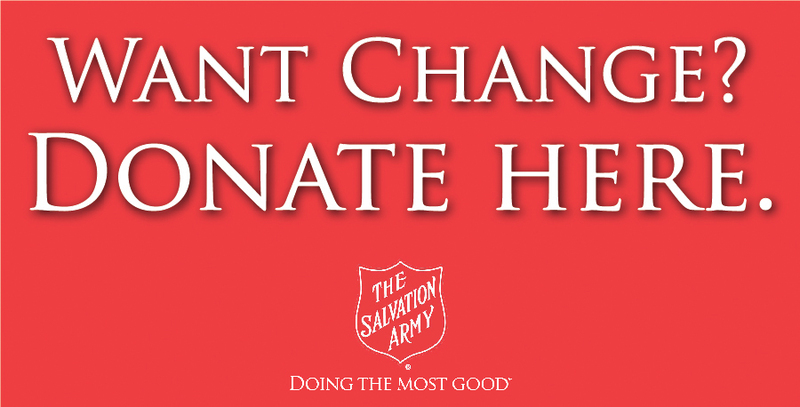 The monetary donations made online are directed to the unit within the donor’s zip code unless otherwise specified. For information on donating to disaster relief efforts, click here. To learn about Planned Giving, click here. To learn about donating stock, endowments, real estate or other assets, click here. If you have any questions or would like to make a monetary donation, please contact our office at (504) 899-4569.